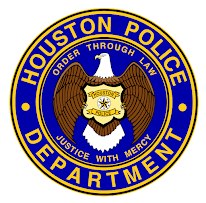 Houston Police Department: Good Luck 208! Thank you sir! 208 appreciates it! I PASSED!!!! Thank you sir. I passed!!! 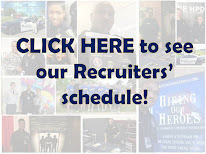 Wow over 400,000 hits on the blog web site, good work Officer McCoy! Congrats to 208. Soon you will be in blue. We need you guys out here.